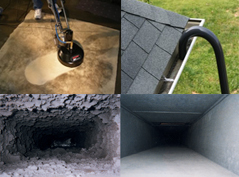 Our professional team is trained and certified in carpet cleaning, stain & odour removal, duct cleaning & eavestrough cleaning for Toronto and GTA. 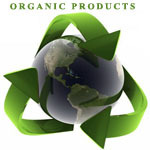 We use organic products safe for children and pets. Also we provide the latest state-of-the-art technology equipment. 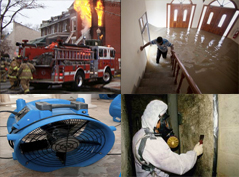 In misfortunate events such as water, fire, windstorm damage our team is prepared to handle all types of situations. Our licensed technicians will complete a full inspection of effected areas for asbestos or any harmful containing material before the initial tear out if needed. Thinking of making changes to your home or business? Call us for a free quote. 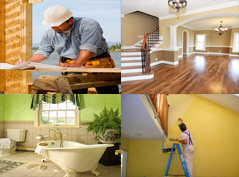 Our contractors deliver a high level of quality and service for all renovation projects. Our Goal is to achieve your full satisfaction.